WELCH'S APPLIANCE REPAIR IS HERE TO HELP! For every business to thrive there must be commitment involved and the needs of customers prioritized. The same case applies to our company. 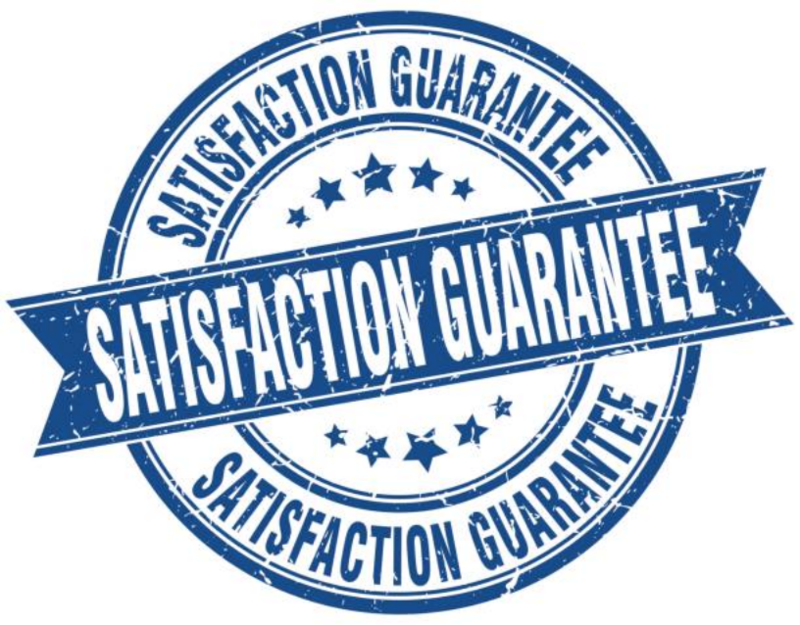 We offer our customers a guaranteed satisfaction of our services. This has been our main objective since we started doing the appliance repair business in GA. When we first started this business, we promised to do business with our set principles and truthfulness. It meant that we dedicate ourselves to serving our customers. ​Our policies included showing up at our customers’ homes on time, not imposing any hidden charges and making sure that they are satisfied with the services that we offer them. We wanted to make sure that whenever we are called upon to serve our customers, we give them the best services from the beginning until the end of the contract. The Appliance Repair Companies in Dunwoody are family owned. We started this company many years ago when we only had one truck that we used to move around with offering our services to our customers around Smyrna and areas surrounding Georgia. We also had only a few technicians that helped us deliver our services. Nevertheless, today we are proud of the far we have reached in terms achievements. Our love and dedication towards work have contributed a lot towards the expansion and growth of our business. Now, we have offered many job opportunities to many residents of Dunwoody. We have also bought additional trucks that our technicians use as they move about offering services to our customers. You don't need to worry about scams or shotty work when you hire Welch's Appliance Repair. The repairman knew just how to fix my refrigerator and had all the tools and parts he needed. The cost was very affordable. The washer in the basement kept making a loud clunking sound during each cycle. I called Welch's Appliance Repair and the owner came himself. He identified the problem right away. Very friendly too! Welch's Appliance Repair is the best appliance repair company in Dunwoody. There. I said it. Trust me. These guys know their stuff! I never trust repairmen of any kind. I was pleasantly surprised when Welch's Appliance Repair arrived and the repairman offered a very fair price and fixed my stove right away. I will be calling them from now on for all my appliance repair needs. Wow! That's all there is to say. I never leave reviews but Welch's Appliance Repair impressed me so much I just had to. Such a great, local company.